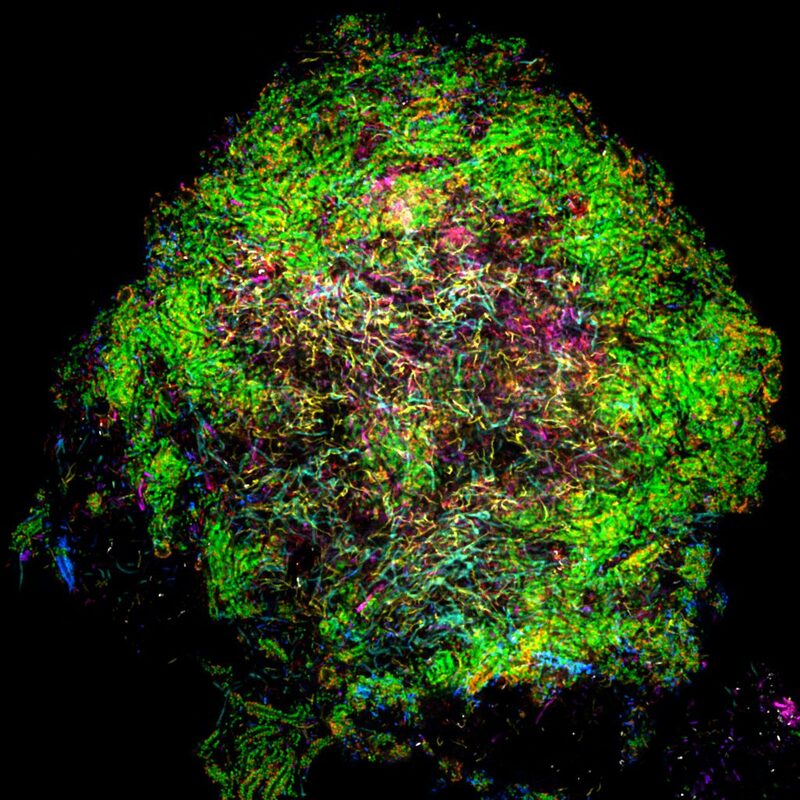 Combine Biology and Art at this three-day, hands-on ART+BIO Camp for kids! 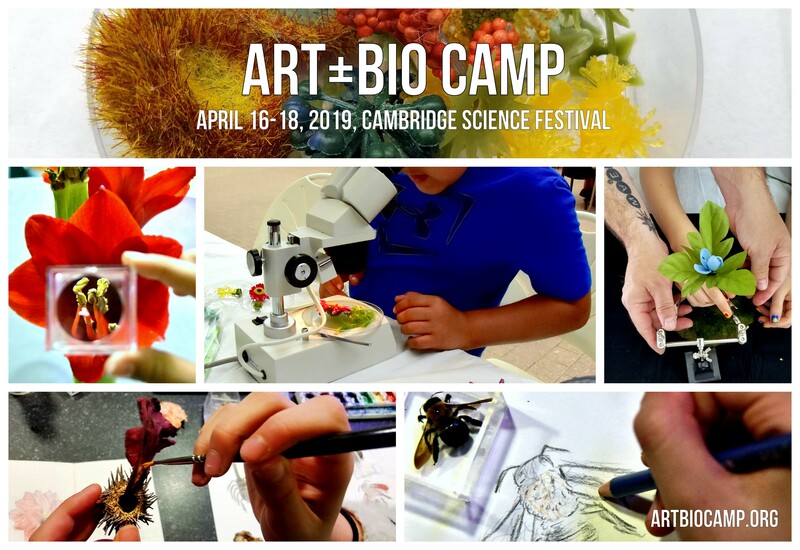 Working with scientists, artists, and educators from the ART±BIO Collaborative, participants will use their curiosity and creativity to merge science explorations and the visual arts to make biology and nature inspired art! Open to 9-14 year olds. Classes are held on 4/16, 4/17, and 4/18 from 10:00am-1:00pm, located at the Harvard Museum of Natural History, Classroom B. Cost: $295. Online registration required.